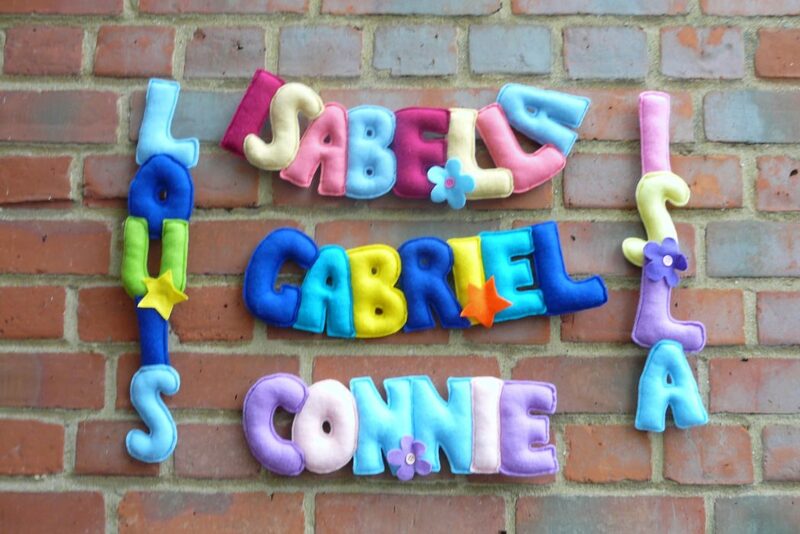 A range of handmade personalised felt banners made for us exclusively by Violet May! All banners are beautifully handmade from high quality felt. These banners make excellent gifts for births, birthdays, christenings, Christmas or simply just a beautiful addition to a nursery or child’s bedroom. We have a variety of colours to choose from to make them individual. 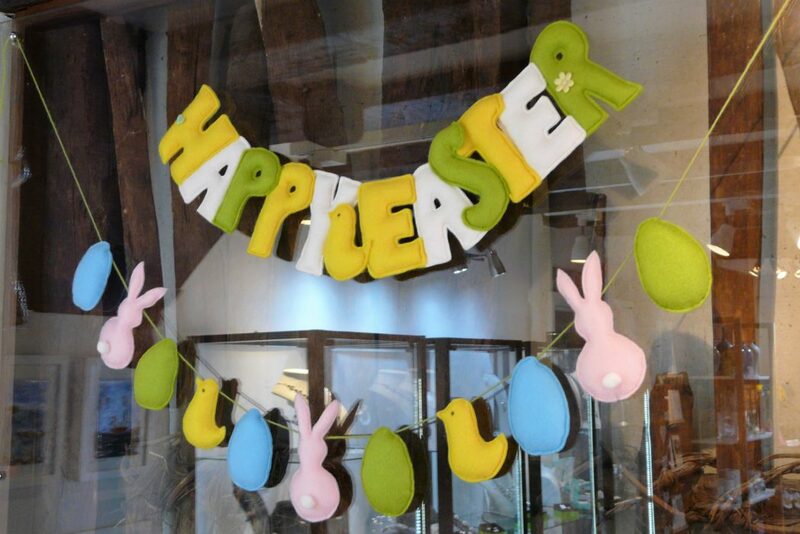 They are £10 for 4 letters and £1 for each extra letter; they are approximately 10cm in height per letter. Delivery is normally within 7 days of confirmed orders.